The DMC-ZS15 tones-down the zoom range to 16x (24-384mm) and features a 12.1-megapixel sensor capable of 1080/60i video. Both cameras have a rear 3-inch 460k dot LCD display, 1/2.3″ high sensitivity MOS sensors that can go up to ISO 3,200, optically stabilized lenses and a 10 fps burst shooting mode. 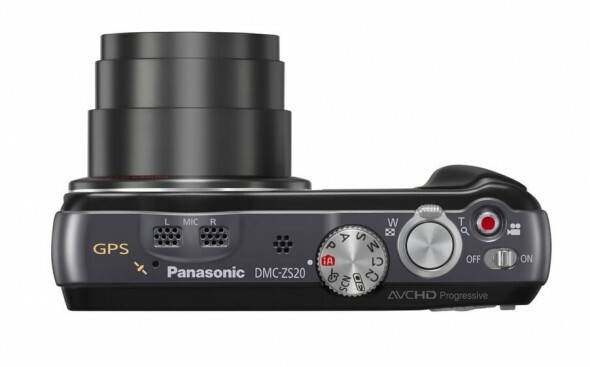 Both cameras will ship in March 2012, the ZS20 will cost you $350 while the ZS15 comes in $70 cheaper at $280. All cameras are available for pre-order now at Amazon. If you’d rather have a bit of ruggedization with your camera, then Panasonic has also announced the waterproof (to 40 feet), shockproof, freezeproof and dustproof Lumix TS4, replacing the TS3. The camera packs a 12.1-megapixel CCD sensor, 4.6x (28-128mm) optical zoom lens and is capable of shooting 1080/60i video to boot. You get a 2.7-inch rear LCD, geotagging via its built-in GPS as well as an altimeter and barometer adding additional metadata to the photographic memories of your brave endeavors. The TS4 will cost you $400 in March, but if you’d rather have a more budget option, the TS20 comes in at just $200 in February. The TS20 is slightly less rugged, has a 16.1-megapixel sensor, 4x (25-100mm) optical zoom lens and shoots 720/30p video. All four cameras come with a host of creative photo effects, a 360-degree panorama shot mode and video effects like the new miniature mode we saw in the high-end LX5. 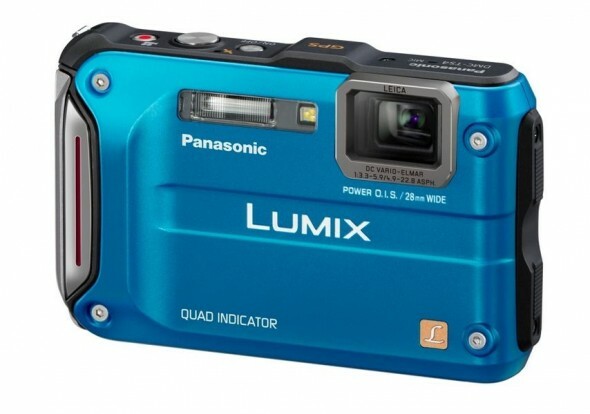 If we were to apply some ‘creative thinking’, we might say that Panasonic is clearing its checklist of lower-end camera releases for a bigger announcement in time for the CP+ camera show in Yokohama in a few days. Perhaps a new Micro Four Thirds camera is in order, like let’s say the GH3?